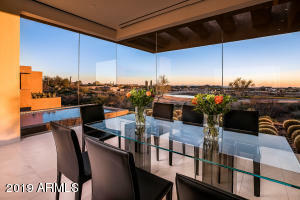 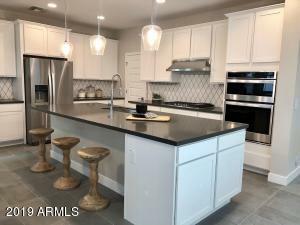 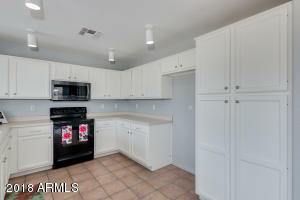 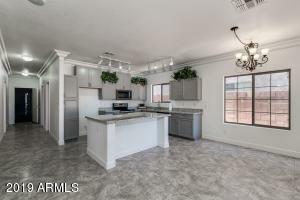 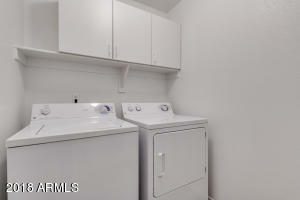 Updated Kitchen & $20k price reduction 12/3/18!! 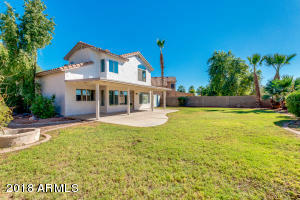 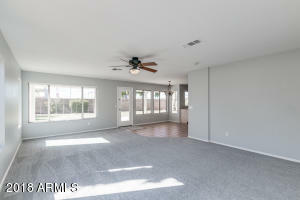 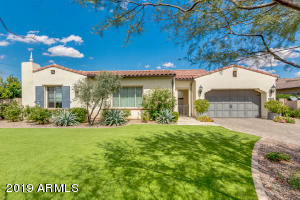 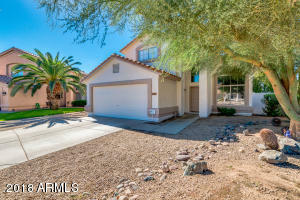 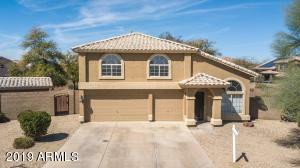 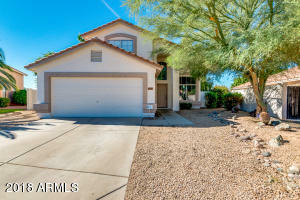 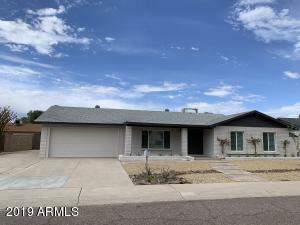 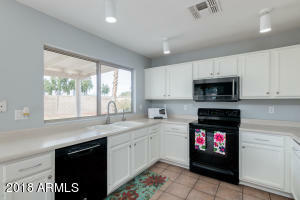 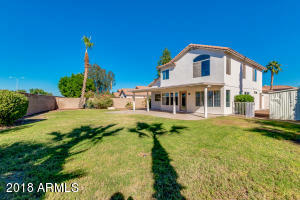 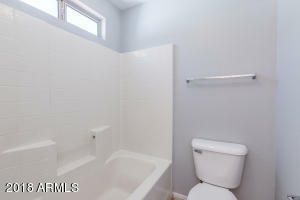 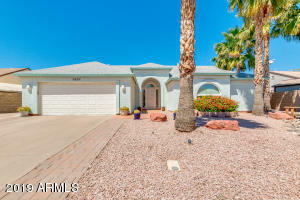 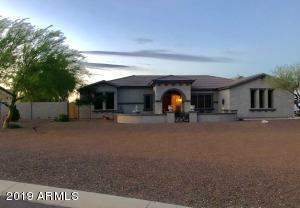 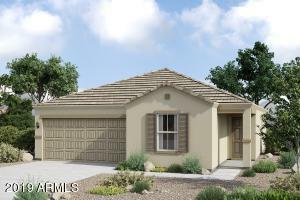 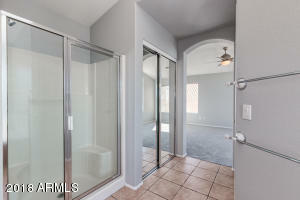 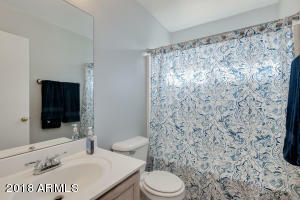 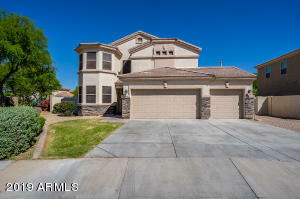 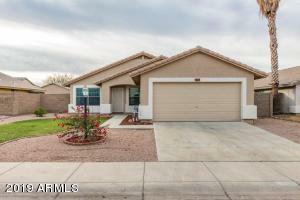 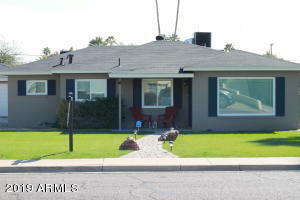 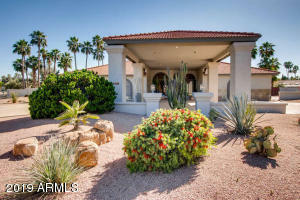 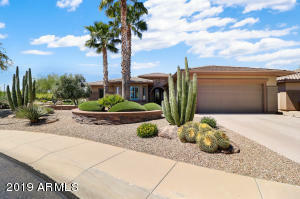 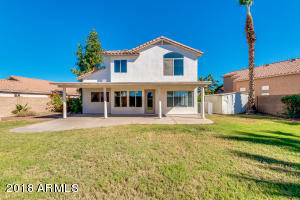 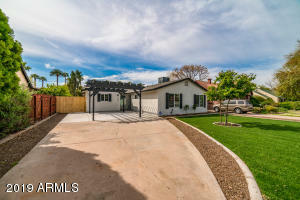 Great Clemente Ranch home is exactly what you have been looking for! 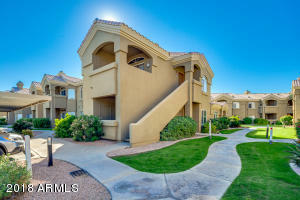 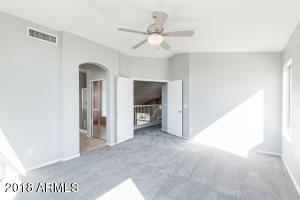 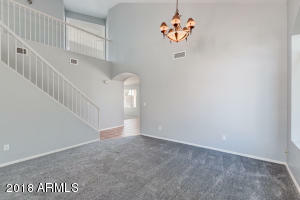 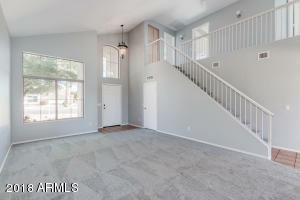 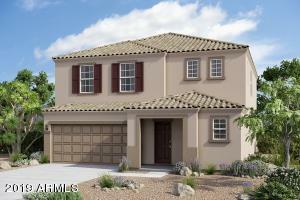 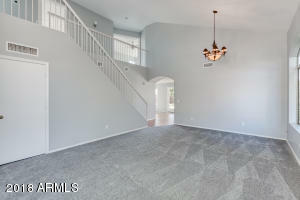 This 2-story beauty is move in ready! 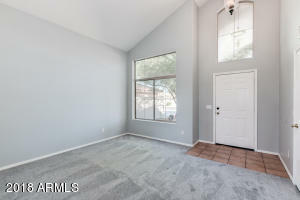 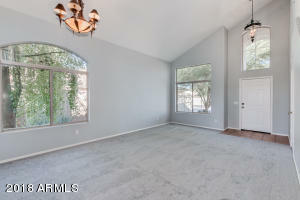 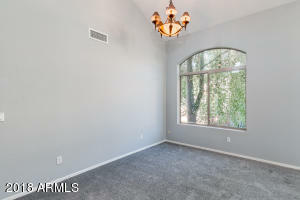 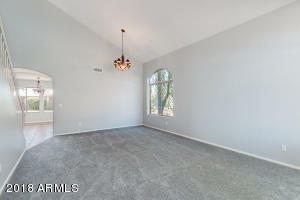 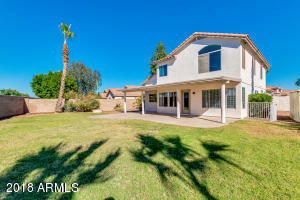 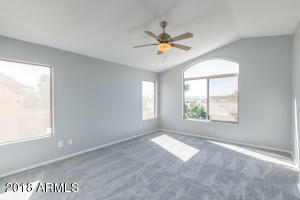 Inside you will find great room with vaulted ceilings, new plush carpet, tile flooring in all the right places, family room with plenty of natural light. 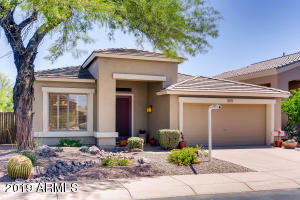 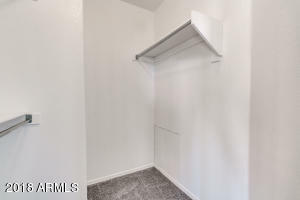 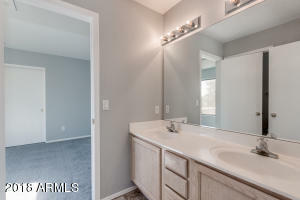 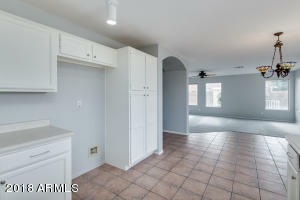 Open & bright eat-in kitchen has freshly painted cabinets & new hardware., Spacious master suite includes a full bath with dual sinks, separate tub/shower and his/hers walk-in closets. 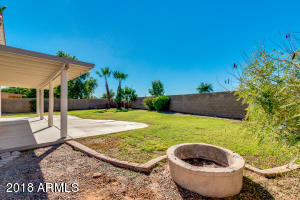 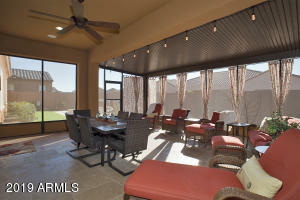 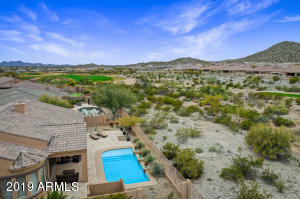 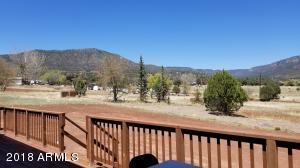 Huge backyard is perfect for entertaining & features lush grass, covered patio, fire pit, RV gate and a storage shed. 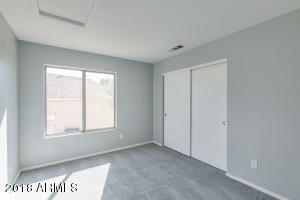 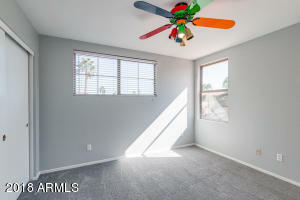 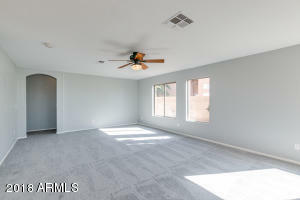 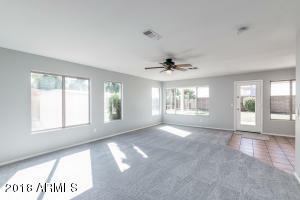 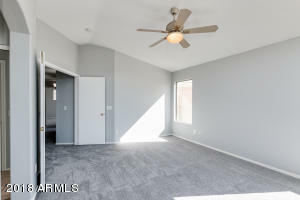 New interior/exterior paint, carpet & AC unit completed 11/2018! 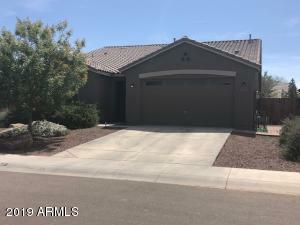 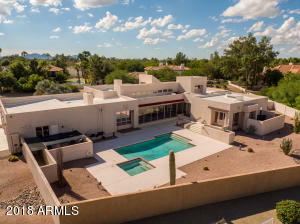 Call to schedule a showing before it's gone. 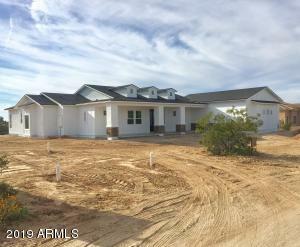 North on S Dobson Rd, Turn right onto W Cardinal Ct, Turn right onto S Los Altos Dr. Property will be on the right.